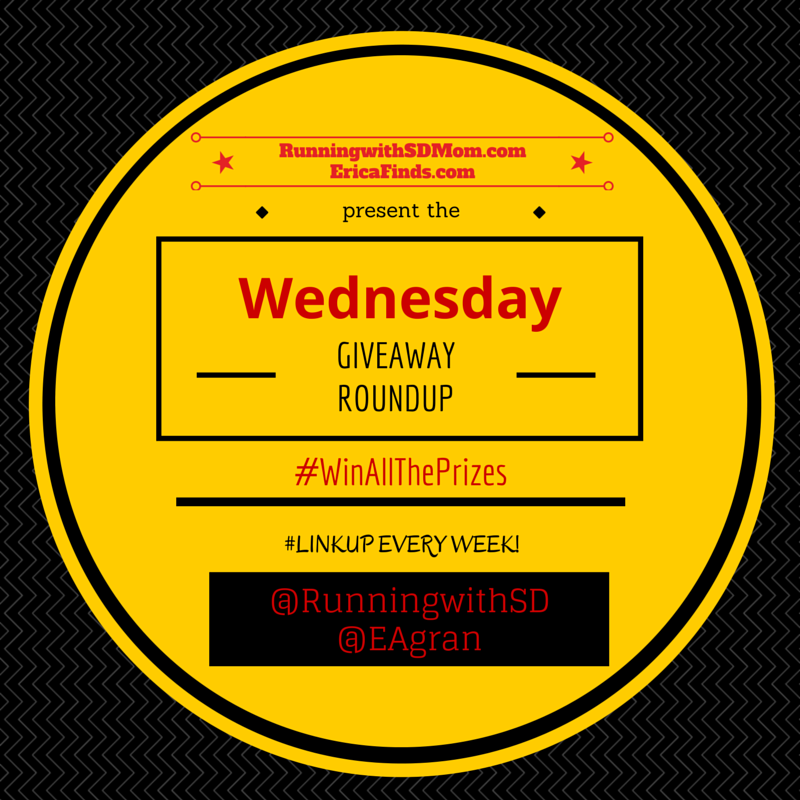 Hello and welcome to another edition of the Wednesday GIVEAWAY Roundup! The place where you can linkup all your great GIVEAWAYS and enter to win many more! Co-Hosting this LinkUp is the lovely Erica from Erica Finds. If you need to refresh yourself on the rules for this LinkUp, please check them out here. This week, I have two awesome GIVEAWAYS on the Blog. 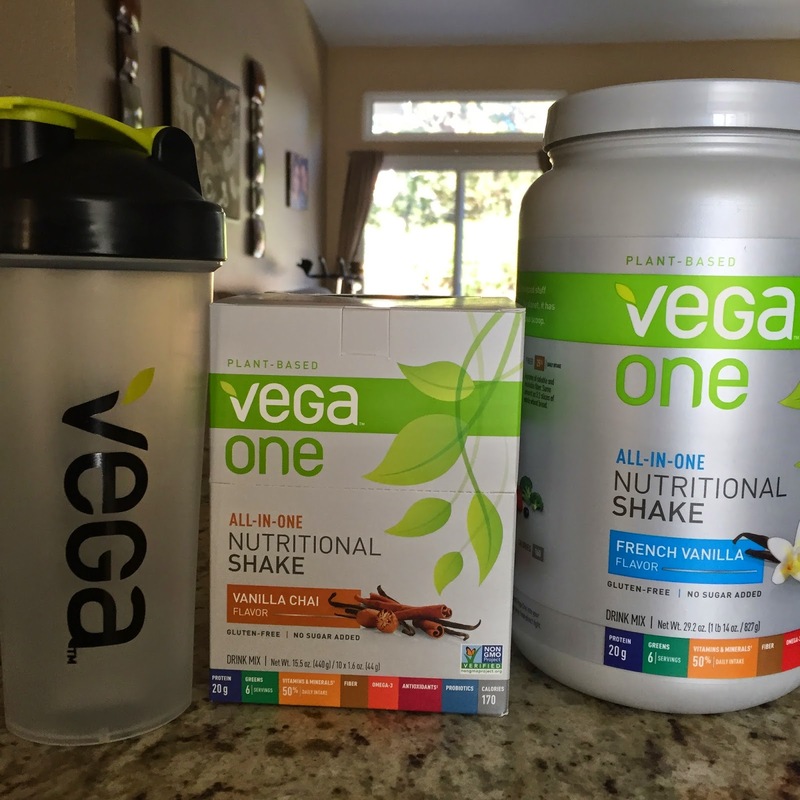 The first is for my very favorite all natural, plant based protein powder, Vega One. You can find that one here. 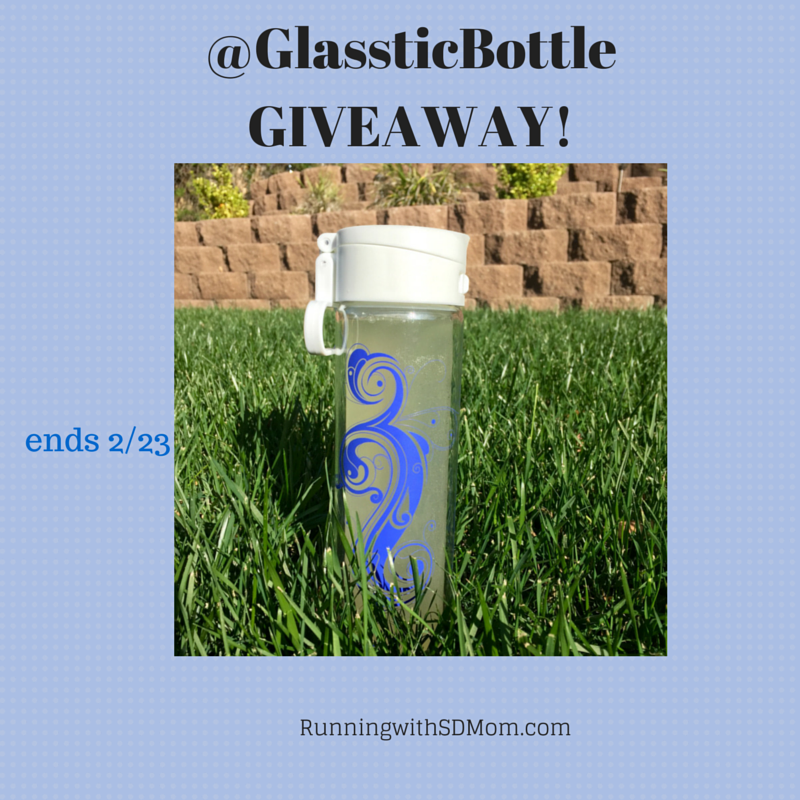 I also have a giveaway for a Glasstic shatterproof bottle. Outer layer hard plastic, Inner layer glass. Believe me, SD Dad made sure I properly tested it for you and insisted I drop it a few times to see how shatterproof it really was. You can find that Giveaway here. Finally, I also wanted to share some coupon codes with you. 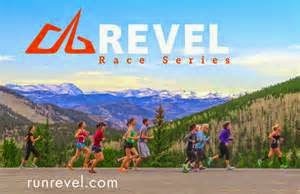 One is for any Rock n Roll Half or Full Marathon (some exceptions apply). 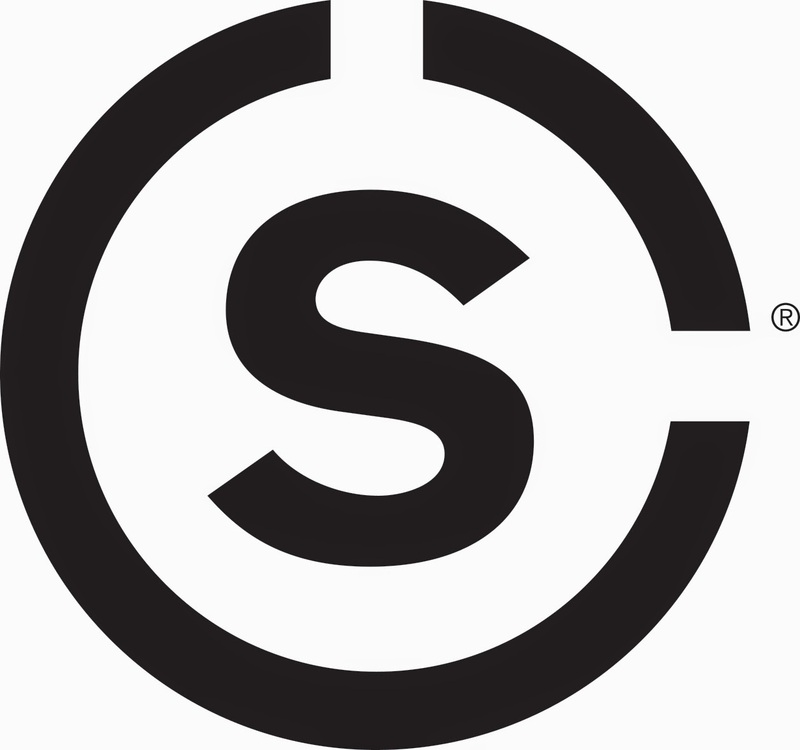 Use code SDMOM for $15 off! The other is to tell you I am now a Headsweats Ambassador! So excited! And of course, I have a 25% off code for you. 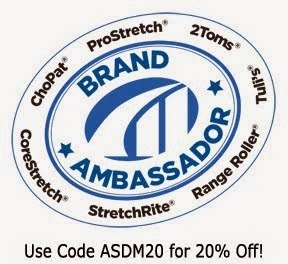 Use SDMOM25 for 25% off on the website! Without any further delay, here is the LinkUp! Don't forget to add your GIVEAWAY end dates and to link back to this page or to Erica's page! Congrats on the Headsweats ambassadorship!! I've never had Vega but really want to try it, so I'll hop over and enter the giveaway. Thanks! Awesome! I love my Vega every single morning! Lots of other good giveaways too! Congrats on your new ambassadorship! :]!